This 120-acre preserve is a working plantation, entertainment center and an amusing crash course in Hawaiian agriculture. Enjoy a guided tram ride through fields of sugar cane, pineapple, coffee, bananas, mangoes, papayas, avocado, star fruit and macadamia nuts. But that’s not all! Check out the chocolate and soap factory, champagne bar, ziplining, country store and much more. The Hawaiian Islands Humpback Whale National Marine Sanctuary is the best place to learn about the Pacific humpback whale. Here you will find scientific and cultural exhibits and artifacts on lives of these majestic creatures of the sea. ‘Iao Valley is a dramatic landscape with deep ravines, and was the site of one of the most famous battles in Hawaiian history — when King Kamehameha conquered the Maui army to unite all the Hawaiian Islands. Walking paths take you through lush vegetation and cool streams. Get there early for the best view of ‘Iao Needle — the clouds set in by mid-afternoon. 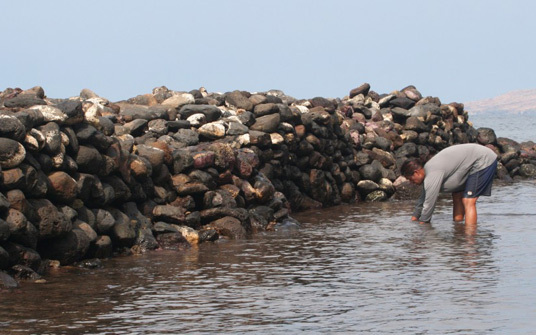 This historical site in Kihei offers educational, archaeological, cultural and recreational activities on the ancient Ko`ie`ie fishpond. It is one of the most accessible and approachable fishponds and is open to the public. One of Maui’s most sustainably maintained and biodynamically cultivated produce farm can be found on eight pristine acres in Kula’s upcountry farming community. 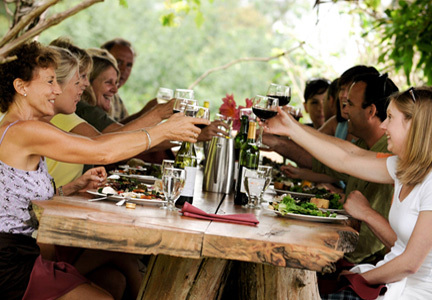 Tour the farm, harvest fresh produce and enjoy it for lunch! 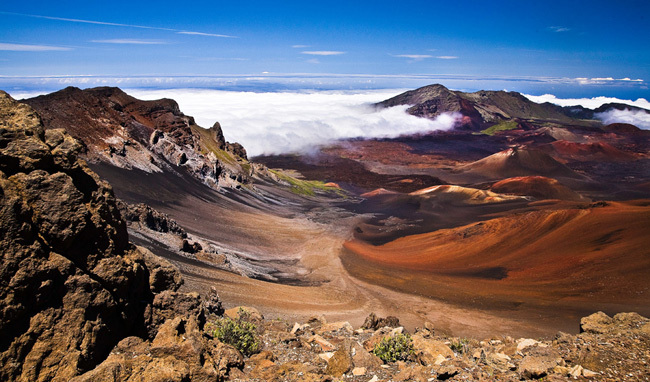 The botanical garden is located on the dry and temperate slopes of Haleakala. Enjoy varieties of protea, orchid, ginger, eucalyptus as well as amazing rock formations, a covered bridge, waterfalls, koi pond, aviary and a carved tiki exhibit. This National Tropical Botanical Garden is located on the road to Hana. This place has the largest collection of breadfruit trees and a large collection of botanical plants brought to Maui. The park also includes an ancient monument of King Pi’ilani. Self-guided tour and guided tours are offered.